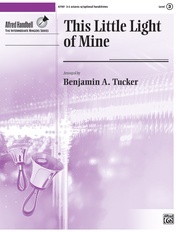 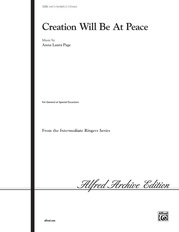 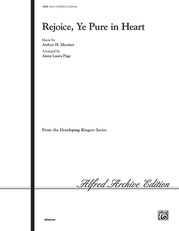 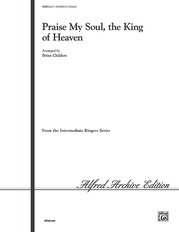 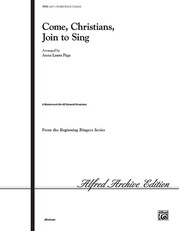 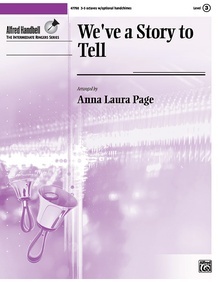 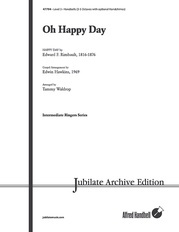 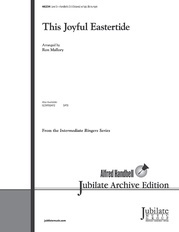 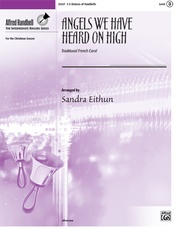 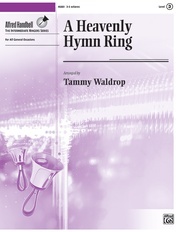 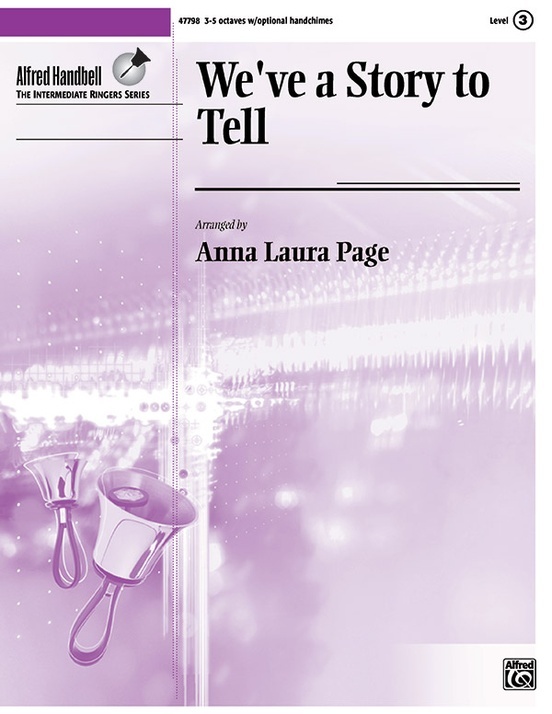 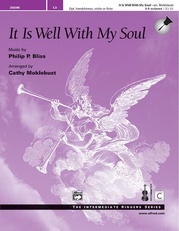 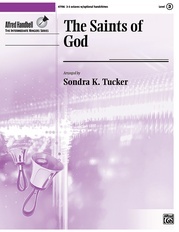 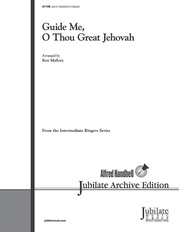 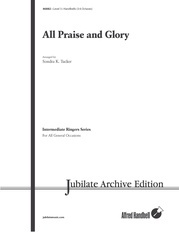 Anna Laura Page has created a solid setting of the cherished hymn. 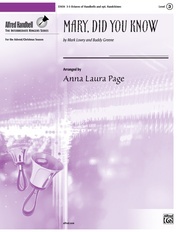 With full, robust chords and expert use of LV, martellato, and other techniques, this arrangement builds to a brilliant finish. 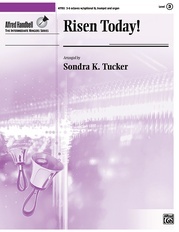 For general use, especially services with a mission focus.